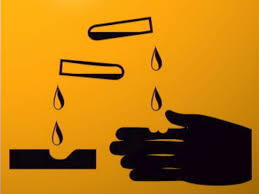 LAHORE: A girl was injured and hospitalised after being attacked with acid on Wednesday. 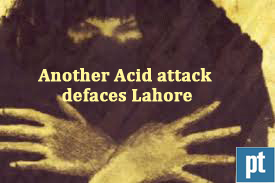 Police said that the girl, serving in a private company, was returning home after night duty when the accused hurled acid on her near Bhutta Chowk of Lahore. The face and the body of the girl was scorched due to the acid and she was shifted to a hospital for treatment. The police, after registering a case into the incident, have started the investigation.